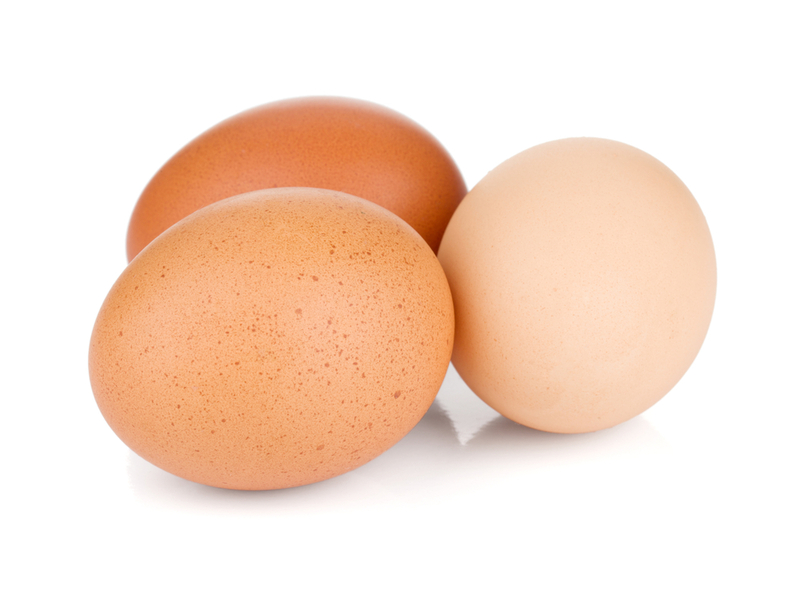 IINsider’s Digest: Antibiotics & Weight Gain, Unscrambling the Egg Debate, and More! The use of antibiotics tops the headlines this week as the New York Times reports that the FDA won’t stop antibiotic use in factory farming at least for another five years. Farmers have long known that antibiotics fatten up livestock, and new research suggests that the effect is same on humans. In other news, IIN visiting teacher Dr. David Katz debunks the claim that eggs are as unhealthy as smoking, and the EWG offers a shopping guide for 100 cheap and healthy foods. Researchers have found that children are more likely to choose an apple over a cookie if the apple is branded with an Elmo sticker. Seeing as cartoon characters are already heavily used in junk food advertising, should we use kid-friendly stickers on fruits and vegetables to encourage healthy eating? Read more. Despite a federal judge’s ruling that the FDA must ban the widespread use of antibiotics in factory farming – a dangerous practice that breeds drug-resistant superbugs – the timetable gives the FDA more than five years to complete the process. Read more. Faddish eating aside, researchers have found that more people truly are getting sick from gluten. It’s still unclear why, but scientists suggest it’s because people are eating more processed wheat products than ever before, and wheat today is bred to have higher gluten content. Read more. Last week a new study only further complicated the great egg debate when it reported that eating yolks is as bad for the heart as smoking. Integrative Nutrition visiting teacher David Katz, MD wades through the confusion and presents five reasons for why the study’s conclusion is almost certainly wrong. Read more. Eating healthily can get costly, so EWG created a healthy shopping guide that identifies 100 inexpensive foods that are high in nutrients and contain little to no pesticides, contaminants, and artificial ingredients. Read more. Americans throw away 40% of their meals, according to new research conducted by the Natural Resources Defense Council, amounting to nearly $165 billion worth of waste every year. The council urged the government to set a target for food-waste reduction. Read more. New research shows that babies given antibiotics within the 6 months of their lives were more likely to be overweight as toddlers. Though the study couldn’t prove antibiotics were the cause, farmers have long used small amounts of antibiotics to fatten up livestock. Scientists speculate that the drugs boost gut bacteria’s ability to extract calories from food and store them as fat. Read more. What hot topics have you buzzing this week?